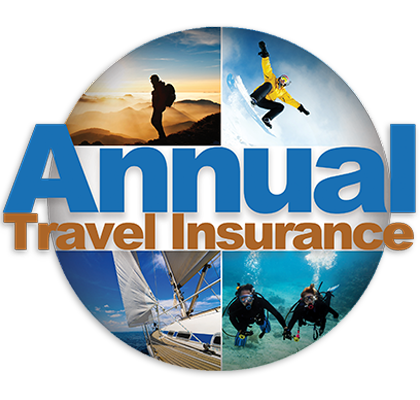 Loss, theft or damage to the Insured’s Baggage, personal effects, passports, credit cards, travel documents and visas while on a trip. 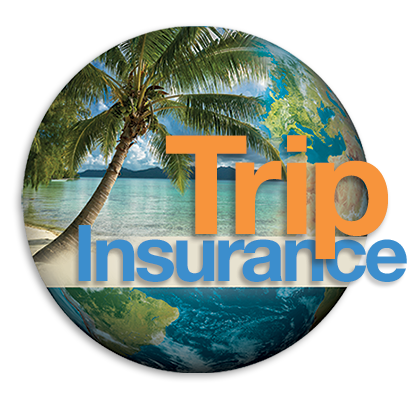 Primary Coverage The Company will reimburse the Insured up to: $5,000 for the first item and thereafter, $5,000 per each additional item, $5,000 aggregate on all Losses to: jewelry, watches, furs, cameras and camera equipment, camcorders, computers, and electronic devices. Items over $150 must be accompanied by original receipts.